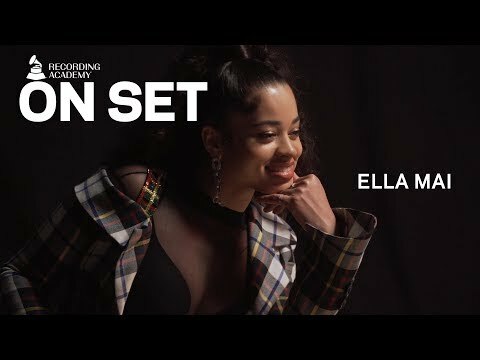 Ella Mai's "Boo'd Up" poured out of car speakers across the world last summer when it established the singer as one of the industry's strongest rising talents, and now it's back – with a slight twist. 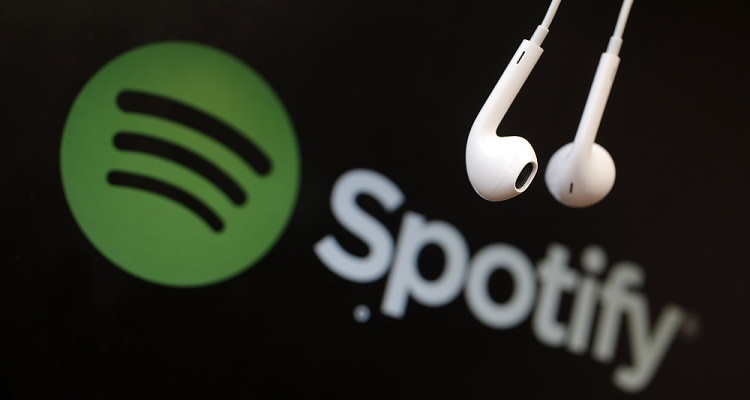 She's set to appear at the 61st Grammy Awards this Sunday where she's up for two awards, so what better time than now to bring back the career-defining song? 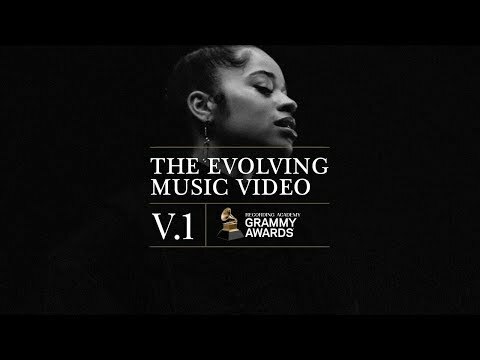 Mai has partnered with the Grammys to release what's being called an "evolving music video." Check it out now below. It might surprise you later. As it stands, the visual right now is relatively simple. On an empty stage and with a piano player and background dancers in tow, Mai sings her breakout single. But if you go look at it an hour from now, it could change; to what, no one's sure. 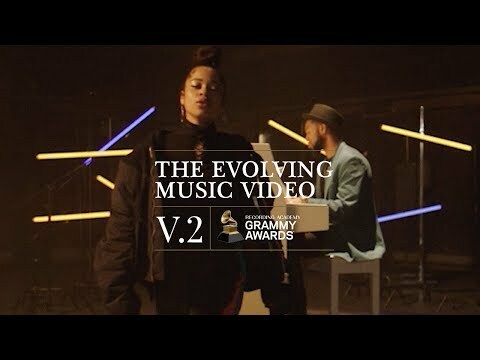 Earlier today, the first version of the video was released and it featured a similar scene, but without background dancers, the piano player, or any colors outside of black and white. 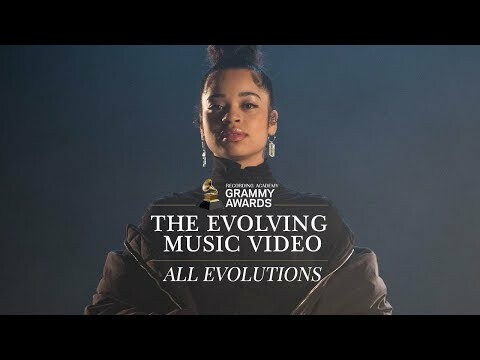 Its threshold for evolution isn't revealed, other than a simple statement on the newly created Grammys Evolving website: "The more it's viewed, the more it changes." 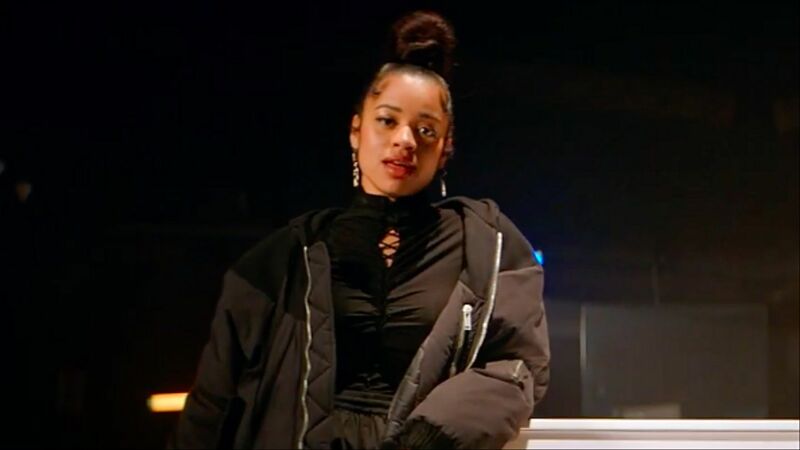 The interesting partnership underscores Mai's nominations for Song of the Year and Best R&B Song thanks to "Boo'd Up." She released her debut self-titled album in October that features "Shot Clock" and "Trip."